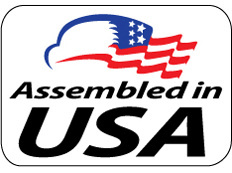 All of Spiegler's brake line components are made in Germany, USA and Switzerland. 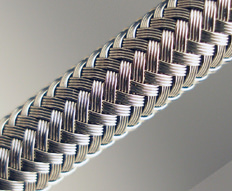 This guarantees the highest quality with materials which have been certified and tested . All of our brake lines are designed, made and tested to the specifications of the Federal Motor vehicle Safety Standard 106 and are therefore street legal. With over 75 years of combined experience in braking technology our staff ensures each and every kit meets our exacting standards. All of our brake line kits are assembled, tested and quality checked in our Dayton, OH facility. 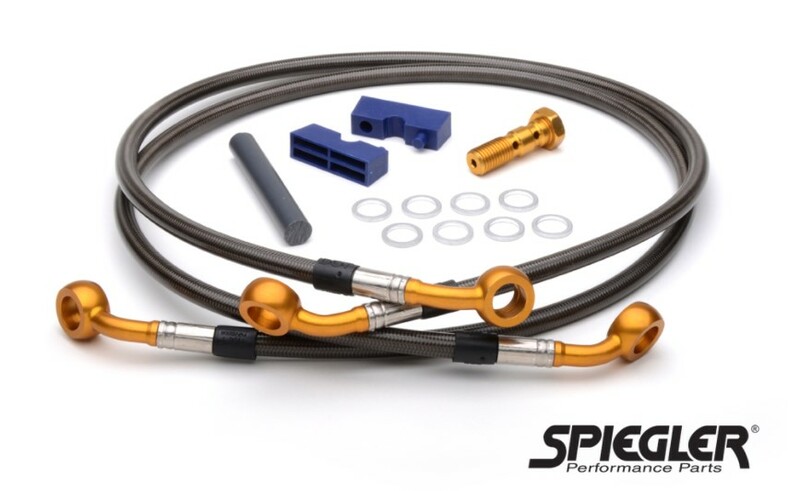 On tracks across the country professional racers rely on the strength of Spiegler Brake Lines. Our Rennsport Kits are uniquely designed to meet the increased fork travel that racing demands. If you are serious about racing and trying to save weight: Spiegler brake lines are the lightest brake lines on the market! Guaranteed for the life of the original owner and original motorcycle. 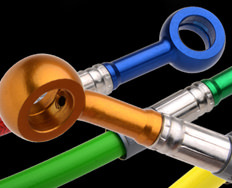 No other brake line manufacturer goes to the length we do to provide you with a lifetime of confidence. 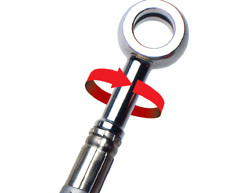 Our patented adjustable banjo fittings eliminate line twist during installation. Each brake line kit comes equipped with special tools. 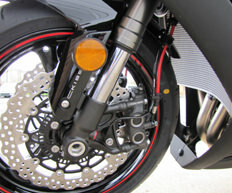 If you have an American, European or Asian bike just provide us with the make, model and year. Got a vintage or custom bike? 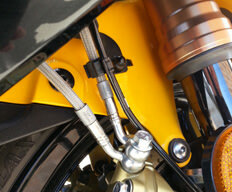 Check out our Custom Brake Lines, Design Your Own page. We build to any specifications. Choose any combination to dress up your bike or car. Preview it using the Color Selector Tool on our website. Or download the free App for IOS and Android phones. For more information on why you should choose Spiegler Brake Lines, you can view the following pages for a more detailed look into Spiegler brake lines. Not only do we sell performance, we sell peace of mind.